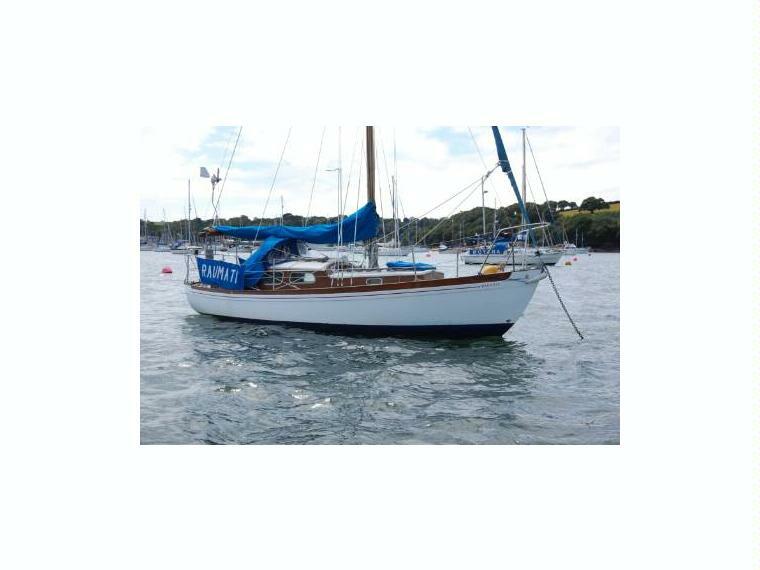 The Vertue Owners site is back up and running again from today – the 12th July 2014 – at www.vertueyachts.com. The site was run for over 12 years by Mike Woodhouse, until ill health forced him to step back. The site will now be run by Roger Robinson and his son George. Roger owns V112 Raumati, an Elkins-built Vertue, pictured below; and his father owned V116 Hoitak, the first of the Cheoy Lee Vertues.